When someone borrows your phone to play a game. When someone picks up your smartphone or tablet to snoop around. When someone tries to read confidential information in any of your applications. When a kid picks up your phone and changes it configuration, accessing inappropriate contents or even making online purchases. Step 1: after downloading and installing the application, you have to configure a lock pattern and then confirm an email address just in case it were necessary to recover the access. Step 2: once you’ve opened the application, you can switch between two tabs. On the one hand, you can access Privacy, from where you can manage the restriction to the apps, device functions, and multimedia files such as pictures and videos in your gallery. On the other hand, Protect, from where you can configure the lock and restriction levels available for each kind of file. Step 3: to be able to lock an application, you only have to tap on it to close the lock that is shown on your screen. With regard to the different security levels, each user will establish whichever ones he or she deem appropriate. On the one hand, it can restrict the access to SMS messages, contacts, email applications, social networks, web browsers, app stores… in this case, to be able to access them, we’ll be asked to use the unlocking method that has been previously configured. And on the other, it also comes along with a vault to protect multimedia files such as photos and videos. 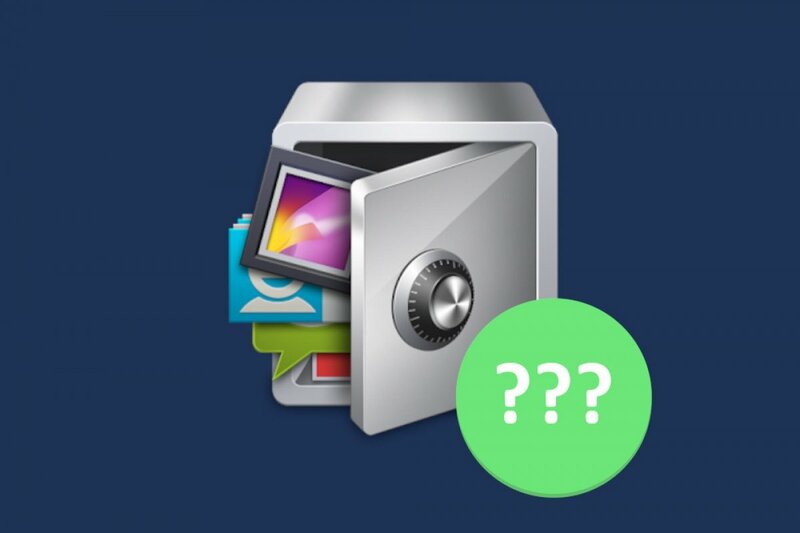 Any element from our gallery included in the vault can only be accessed through the application as it works by changing the name and path (placing it in a folder created by the app), so only AppLock knows how to get there. To find those photos or videos manually, we’ll have to resort to the file manager and explore one by one the over 100 folders created by the app until we find the files. We can block the access to almost any function of the device, including operating system functions. We can even restrict the access to the Internet through a 3G or 4G data network or a WiFi connection. In turn, it also offers us other functions aimed at our privacy, such as the management of multiple private accounts on social networks (Facebook, Twitter, Google+, and LinkedIn) or browsing in incognito mode by means of a browser designed so as not to gather browsing data such as our history and not allow ad trackers via cookies. It also comes along with a function to take discrete selfies using the front camera of our device.